on the American Local History Network. If you have any information to post for Burlington County, please send it & I will post as my time permits. 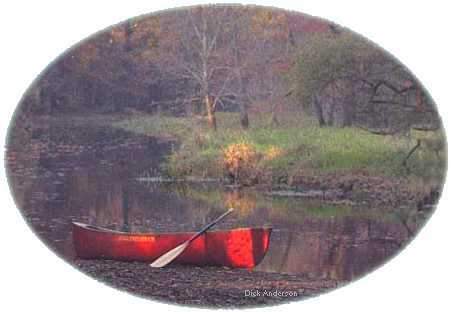 I highly recommend the following link as a great source of historical information about the county. Dan Birchall is the creator and has done an excellent job. 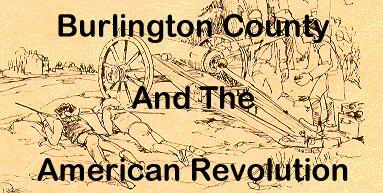 Click on the Graphic Below to get to an outstanding County History Site, brought to you by the Burlington County Library. Be sure to visit one of my Regional sites, A great website, if I do say so myself.